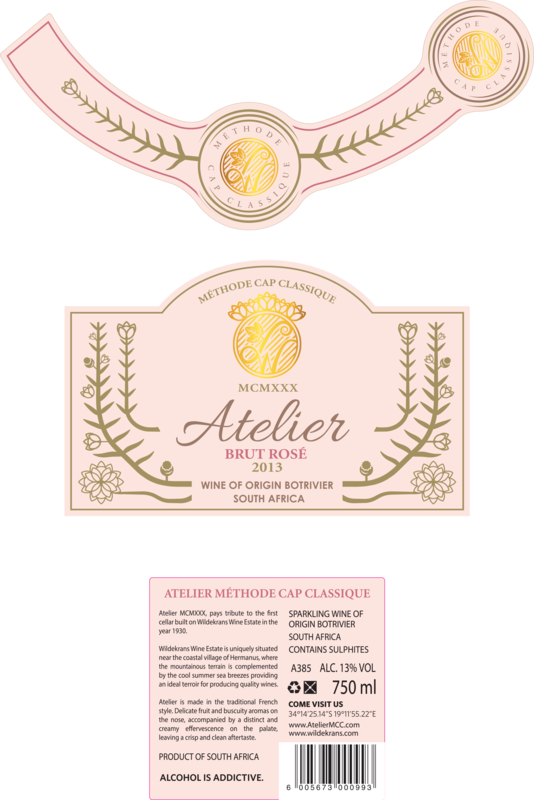 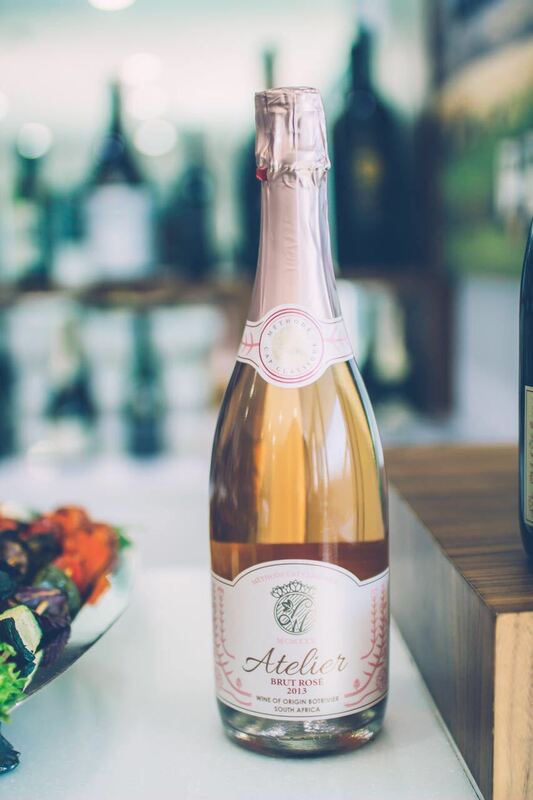 Atelier MCMXXX, is a premium Méthode Cap Classique brought to you in conjunction with the award-winning Wildekrans Wine Estate in the Botriver Valley, Western Cape, RSA. Atelier MCMXXX was started in commemoration of the first cellar built on our Estate. 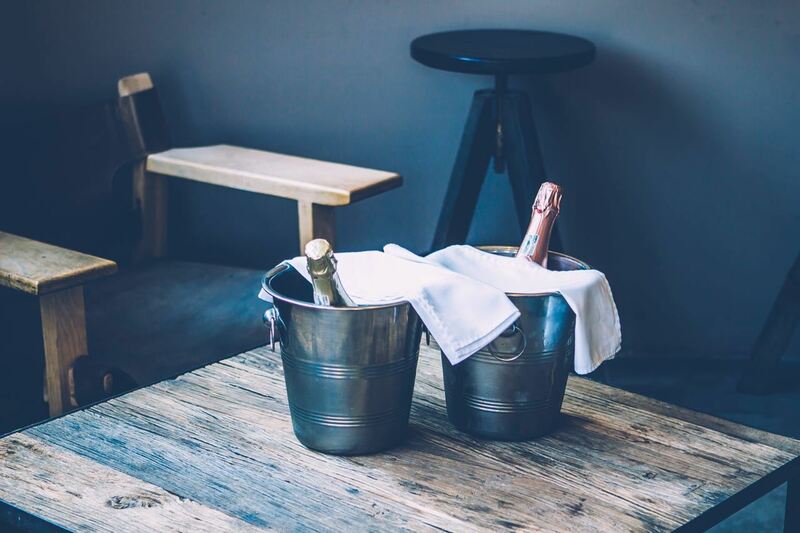 The original wine cellar dates back to the 1930s, with the original M. Kannemeyer built-in concrete vats. 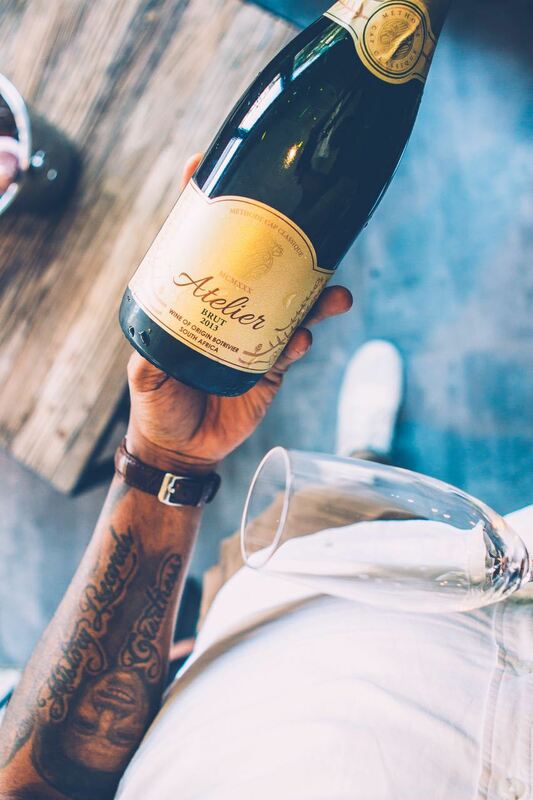 Atelier MCMXXX is a partnership between Wildekrans Wine Estate and Entrepreneur, Tebello ‘Tibz’ Motsoane.